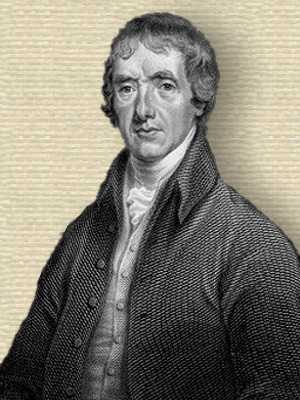 English physician and writer who remains noted for his very popular books of family readings, authored with his sister, Anna Laetitia Barbauld. The six volumes of Evenings at Home (1792–1795), were translated for publication throughout Europe. They represent an early example of literature designed for children.